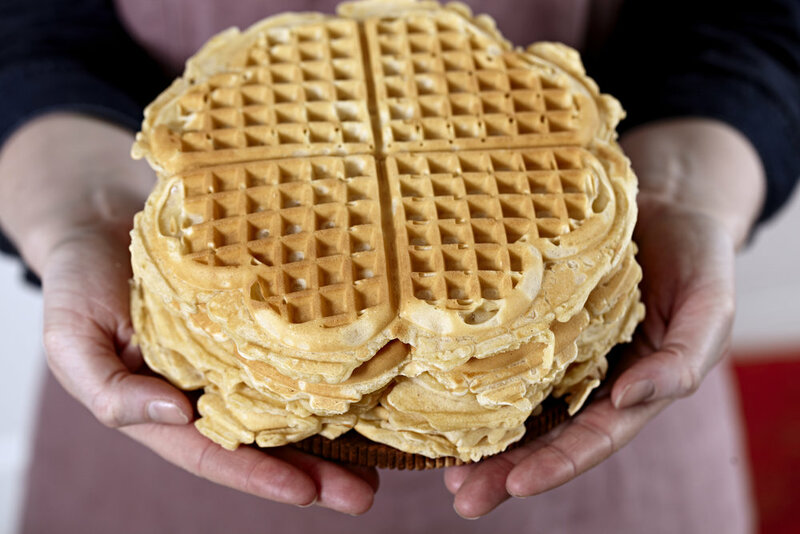 Stine Asland got her start by selling waffles at her gas station in Oslo, Norway. After reaching a certain level of success she decided to try her hand in the United States. 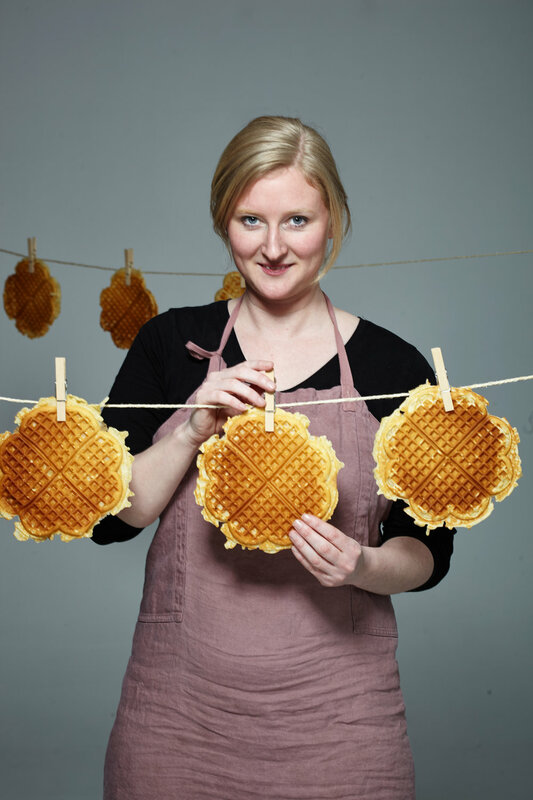 We partnered with her to help establish her Nordic Waffle brand for an American audience. From brand positioning to design, we built her brand around the idea of authenticity. In her ingredients, her Scandinavian combinations and especially, in who she is as a human being. Her success led to her getting selected for the 2018 Minnesota State Fair. Then the real fun began. We put a Goat on the roof! Until we got a strange Cease & Desist letter from a restaurant named Al Johnson’s. Well, it was fun while it lasted!